8 oz. 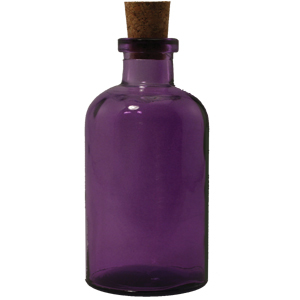 Purple Apothecary reed diffuser bottle is one of the most popular styles in reed diffuser bottles. Height 5.25”. Diameter 2.5”. Opening 3/4”. For long-lasting fragrance it holds 8 oz. Purple Apothecary reed diffuser bottle. Height 5.25�. Diameter 2.5�. Opening 3/4�.